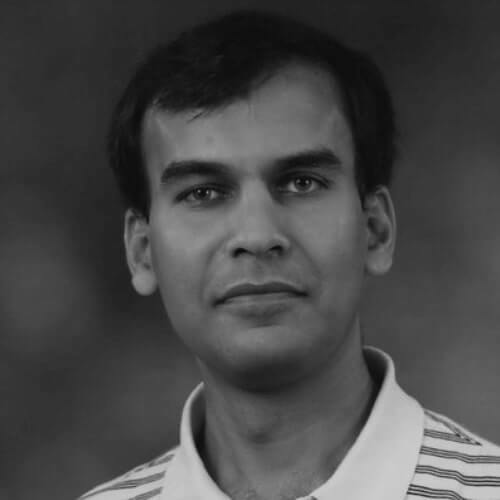 Arun has a diverse experience in statistical and machine learning, time series analysis, data-driven mobile marketing, software development, and hardware design. He is a strong advocate of open source tech and has built a team of exceptional researchers from the ground-up.Aron is highly passionate about building efficient, scalable distributed and cloud systems and optimizing capacity to reduce operational costs. He has lead performance and scalability efforts for a large number of application teams at Facebook, Twitter etc.